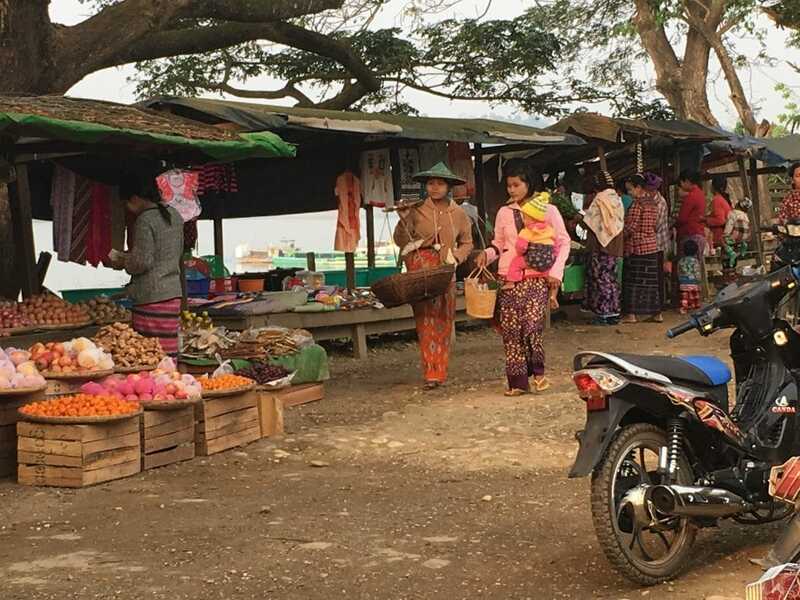 Buzz Off is now running in Burma and Indonesia the teams that we have on the ground there are saving living lives through the distribution of LLIN nets, RDT testing kits and on-site malaria training in remote areas. Many of the families we work with earn less than $US1 per day, so funding for the work of Buzz Off must come from our donors if we are going to continues this incredibly effective work. Buzz Off is seeking a major funder to underwrite its work in these two nations and the other nations who are also seeking our help. We are also seeking increased giving from our regular donors and new donors who will help us fight malaria in some of the poorest countries in the world! Malaria is preventable and treatable. People need not die from it! Just a donation of $10 will put a poor family under a treated net so that they can sleep safely at night and be protected from mosquito bite. Profits from the purchase of items from our online store will also help us reach out to poor communities. Your support of Buzz Off is changing lives and saving lives. You can donate to Buzz Off here through our secure site.